Hubbell - MCCPSS19TS Hubbell Premise Wiring MCCPSS19TS 15A 125V 60Hz 1875W 8-Outlet 19 Rack Mount Surge Protected Power Strip. 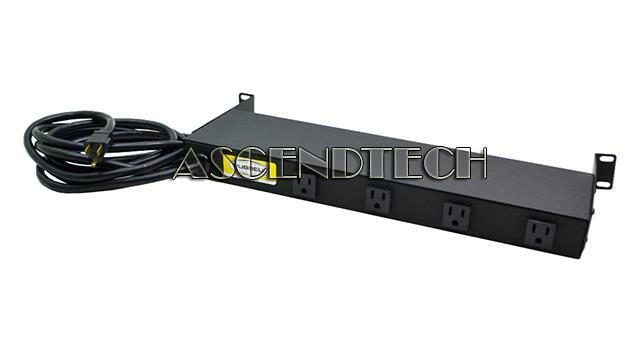 AscendTech - FT70523FR Hendry Flexible Type 70 Series Rack Mount Fuse Alarm Panel FT70523FR. 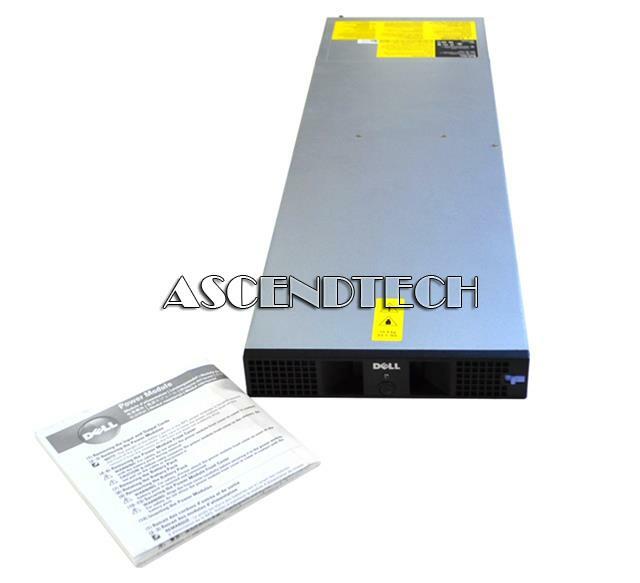 Compaq - COMPAQ PROLIANT ML370 HOT PLUG REDUNDANT POWER SUPPLY PN: 480083-001 For ProLiant ML370 (Tower or Rack). 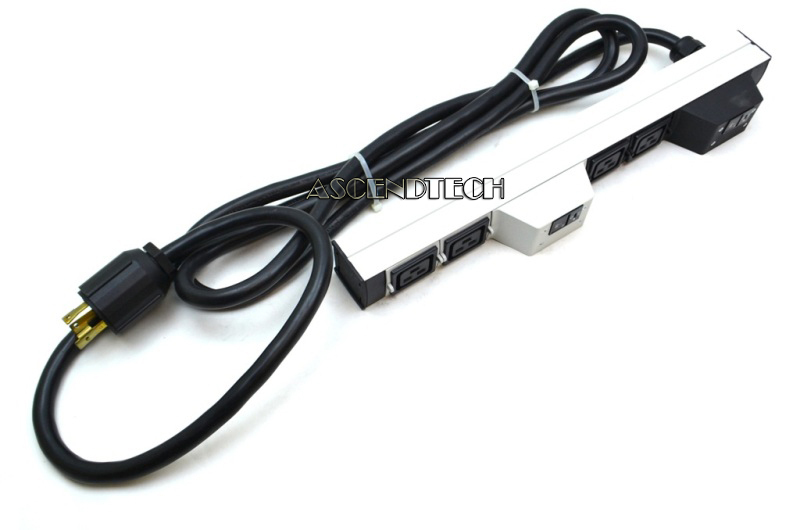 APC - AP9566 APC AP9566 AC 250V 16A 50/60Hz 12-Outlet 1U Basic Rack PDU Power Distribution Unit. Emerson - 3.535.205.1 Emerson Knurr Di-Strip Na Basic 4-Outlet Rack Mount Power Distribution Unit PDU with 10FT Cord 3.535.205.1.